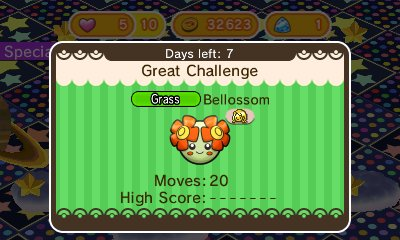 Pokémon Shuffle updates are back, this time bringing a new stage for Bellossom, the return of the Thundurus, and a returning Mega-Swampert stage. All of the stages are available on both the 3DS and mobile versions, and each runs until May 17th. While the Bellossom and Thundurus stages are pretty standard, the Mega Swampert stage is (as usual for Mega stages) a competition stage, with the best players by region getting better prizes. The coveted Swapertite will go to the top 60,000 players in Japan, 22,000 in North America, and 15,000 in Japan, as well as the top 80,000 Mobile players worldwide. Note that, if you got a Swampertite last time the competition rolled around, qualifying players will get a Mega Speedup instead. A Raise Max Level will be given as a bonus prize to the top 10,000 players in Japan, 3,500 in North America, 2,500 players in Europe, and 15,000 worldwide on Mobile. The top 80,000 Japanese, 30,000 North American, 20,000 European, and 120,000 Mobile players who did not qualify for the Swampertite will get an Attack Power instead, and everyone who played but didn’t qualify for any of those prizes will get a Disruption Delay. Update: Out now on Android. 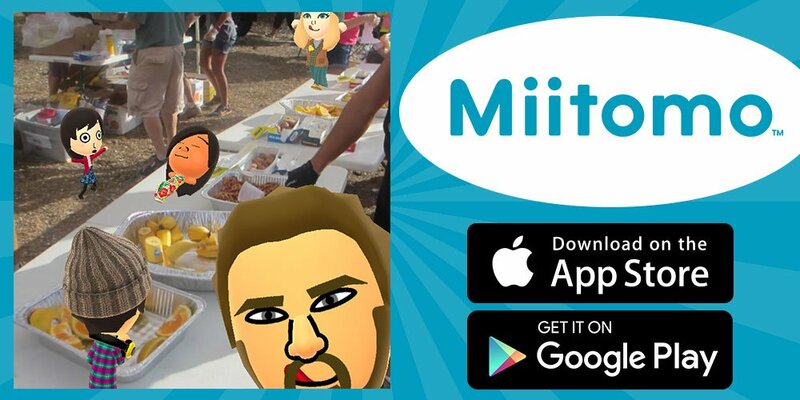 The newest version of Miitomo is now available on iOS. I don’t believe it’s up on Android just yet, but it should be shortly. The update weighs in at 59.6 MB. – Added feature for inviting friends via e-mail, SMS, etc. – When posting Miifotos in the comment list, existing Miifotos can now be edited and posted. – Implemented bug fixes and speed optimizations. 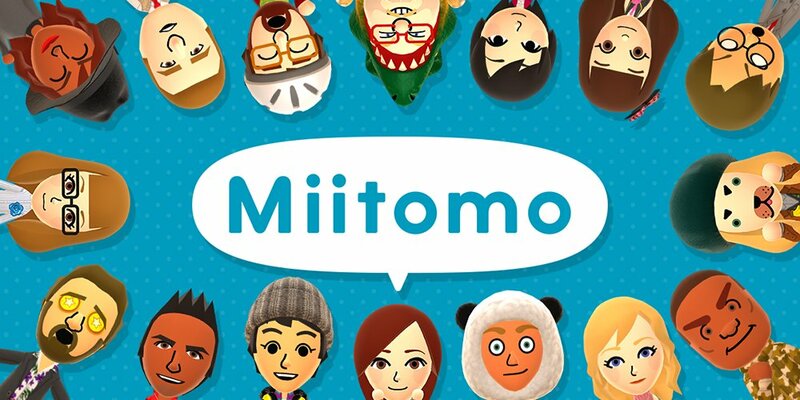 Nintendo has sent out a notice to Miitomo users, informing them about an update set to be made available in the near future. One big addition will be new ways of adding friends. You’ll be able to connect with those you know by email, among other methods. 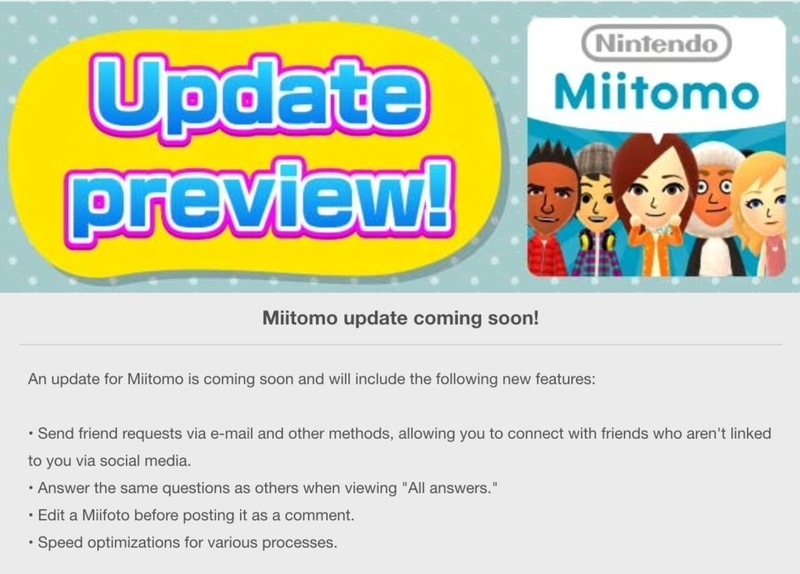 Nintendo also says the Miitomo update will let users answer the same question as others when looking at “All Answers” while also making it possible to edit a Miifoto before posting it as a comment. Finally, there will be speed optimizations as well. Yesterday, [a]listdaily published a new interview with GameStop CEO Paul Raines. 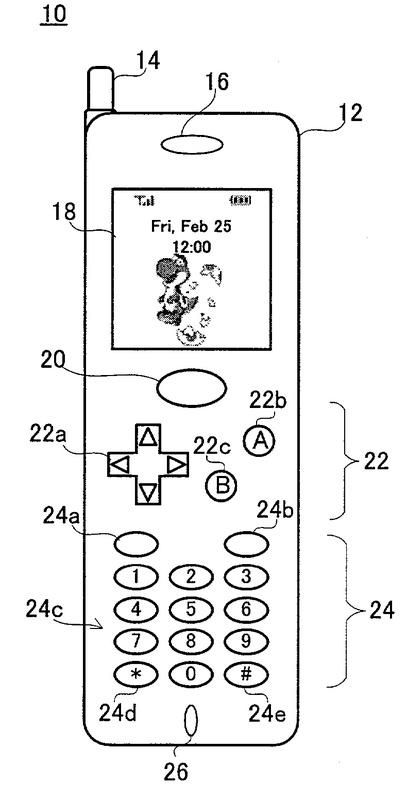 When it came to Nintendo, Raines discussed three topics: Wii U, NX, and mobile. 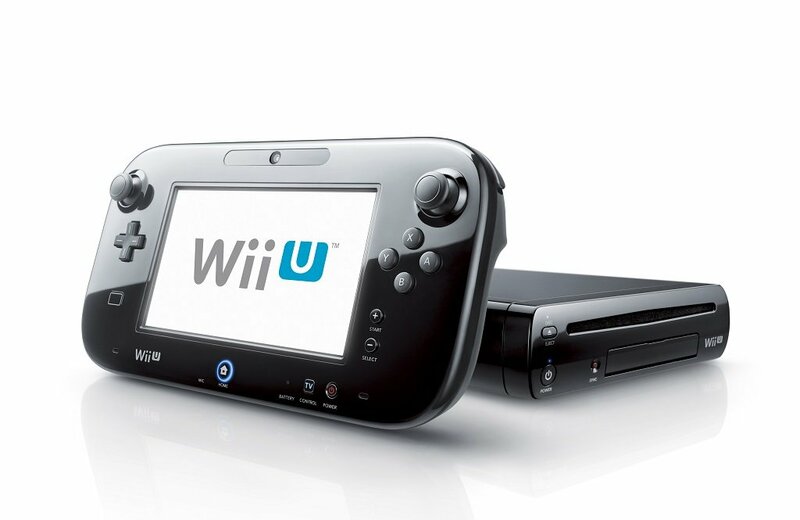 Regarding Wii U, Raines said that the system “was disappointing to everybody” – Nintendo included. 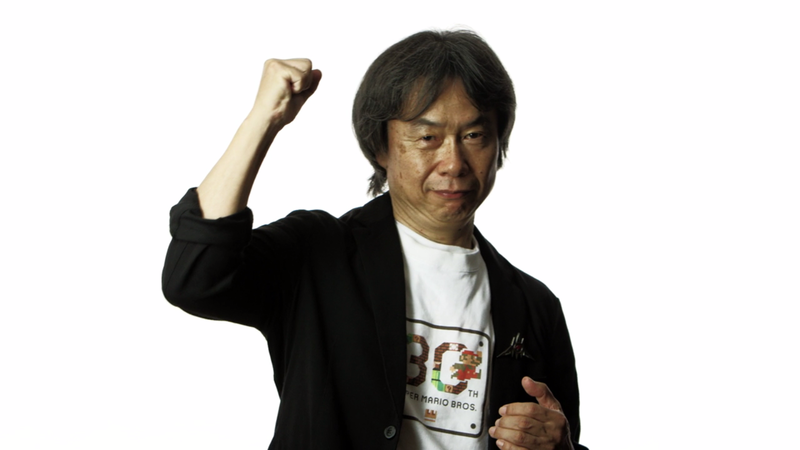 However, he was quick to point out that Nintendo has strong franchises. 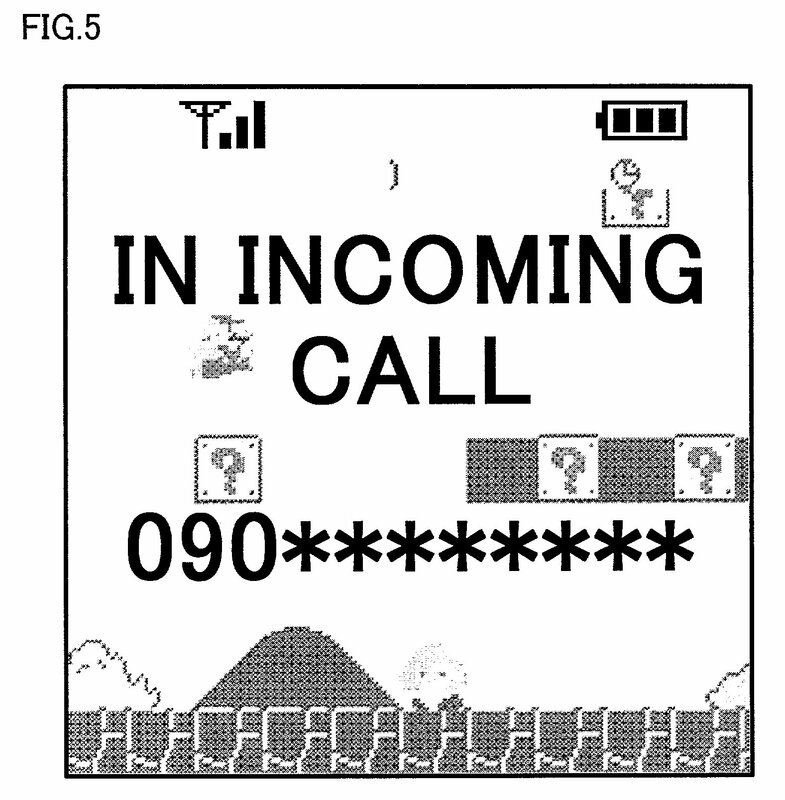 Nintendo has filed all sorts of patents over the years. Some have been used by the company, while others have been tossed to the side. 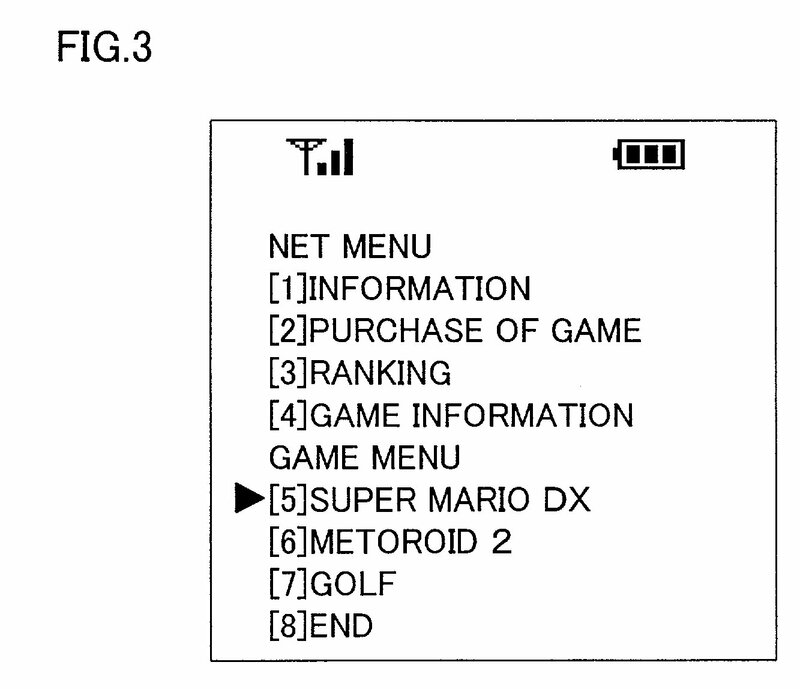 One such patent that never became an actual product is a 2001 filing for a phone. You can see some of the images from the registration below. It’s pretty standard stuff for the most part, but it does also appear to show options to buy games. 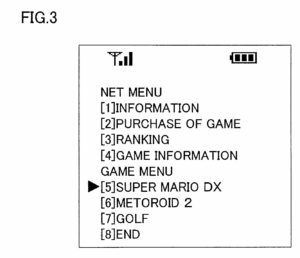 Going forward with Nintendo’s mobile apps, Kimishima noted that they’ll be looking to quickly act upon feedback received to make them better. This is something that will be happening with Miitomo, and by doing so, the amount of daily active users can increase. 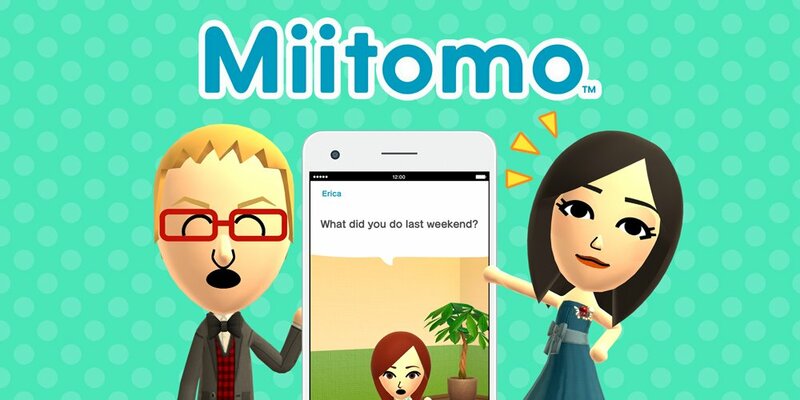 I’m sure that there were many things with Miitomo that Nintendo expected, as well as many that were unexpected, that provided learning experiences. I would like to hear as much as possible about what was learned from the experience. 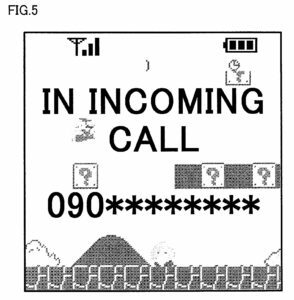 Nintendo’s value comes from its strong IP, and using that IP comes with the risk that if the IP is not successful, its value will decrease. In that sense, Miitomo and future titles need to get results in the smart device application market. It may still be too early to generalize, but I would like to know how the response to Miitomo has been in comparison with your expectations. I believe that Miitomo reaching 10 million unique users in the short time since its release shows that it has achieved the level we had planned. At the same time, this system lets us hear the consumers’ opinions. I believe this business requires us to continue to update to respond to these opinions in various ways, so we knew from the beginning that we would not be able to satisfy everyone right away. We believe that it is important to continue to revitalize the applications by quickly implementing feedback from consumers. Only one month has passed since distribution began. Our goals are to act on the feedback we received during this period quickly and increase the amount of consumers who are playing daily. I would like to reconfirm how serious your company is about your initiative on games for smart devices. How much management resources are you intending to shift over to this business in the future? The company has extremely able, world-class creators, and I think they could create hits in games for smart devices. 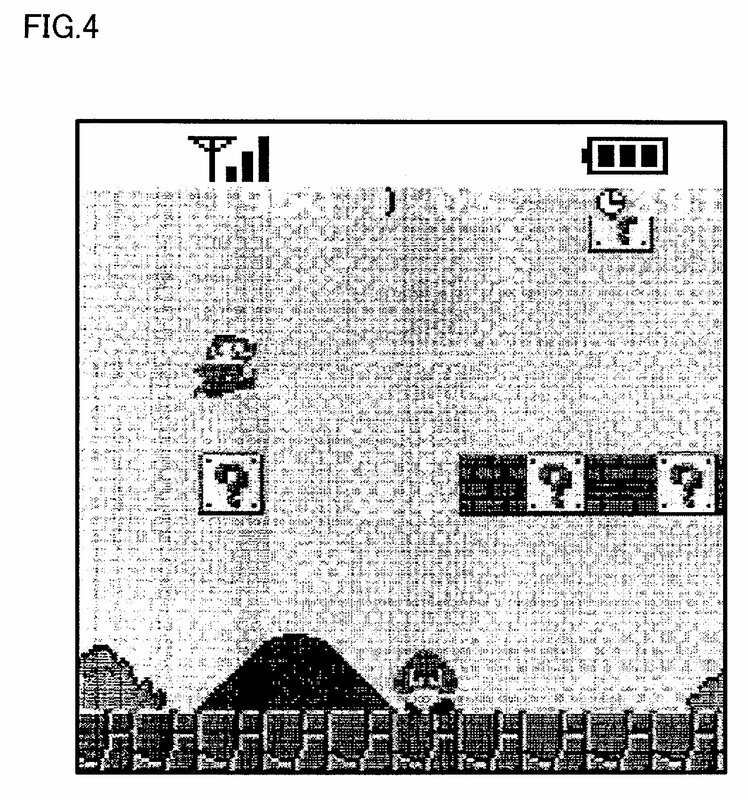 In that sense, I think the best scenario would be to have the legendary Mr. Miyamoto take up the challenge of games for smart devices, and have him create something that would make people think, “This is truly Nintendo’s smart device game.” Mr. Kimishima, what do you think about that? If people are “not sure about how serious we are” about smart devices, it means that information issued from our company is not accurately conveyed, and I have to reflect on that. As we have reiterated, we want to grow smart device gaming as one of the pillars of Nintendo’s revenue stream. As for shifting managerial resources in that direction, we have very capable developers who are working on development of games for smart devices, as you already know. Of course, Mr. Miyamoto, our Creative Fellow, is also supporting the business for smart devices from a company-wide perspective. 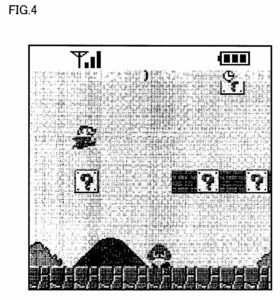 To explain the level of engagement of Mr. Miyamoto, he is having specific talks with developers of games for smart devices on what would be desirable overall. In that sense, what you see from the outside may be markedly different from what we see on the inside. As I have said, we want this to be one of the pillars of our business. Our level of engagement has not lessened, so I hope you will understand that. 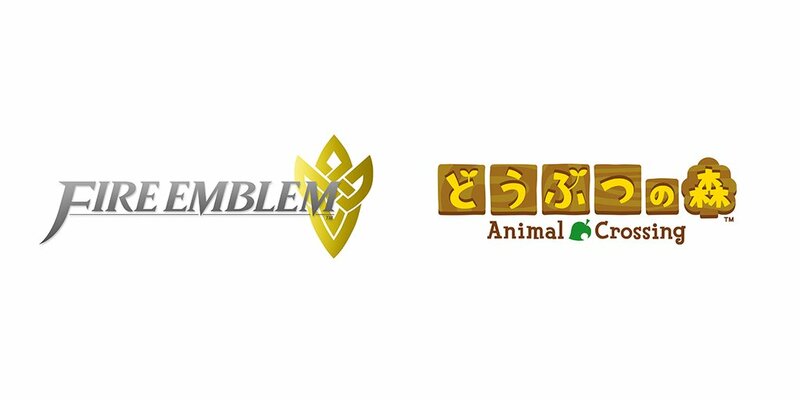 We chose Animal Crossing and Fire Emblem as titles to follow Miitomo from the viewpoint of increasing the diverse types of consumers interested in Nintendo, and widening opportunities for game play. The Animal Crossing series has been played by a wide range of consumers including children and women. I think there is a good chance that those consumers would enjoy this. As for Fire Emblem, it is not so much the width of the audience as the existence of die-hard fans who have stuck to the series for a long time. We selected two titles of different categories and IP to reach as many consumers as possible. We are not limiting the IP for the titles that will follow these two. We will continue to prepare titles using IP that many consumers are familiar with.